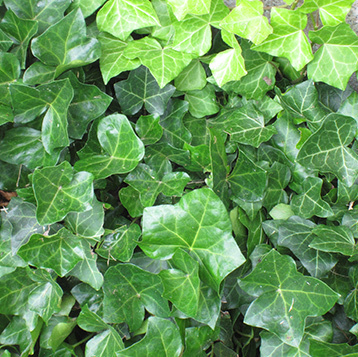 Baltic Ivy is a timeless favorite that provides visual interest year-round and is suitable for both sunny and shady locations. Ground Cover is available under perpetual care only. Please contact us if you need help determing the size of your planting bed. Download the form to order by mail.